There are no comments for Old Barn By The Gravel Road. Click here to post the first comment. 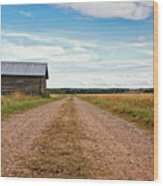 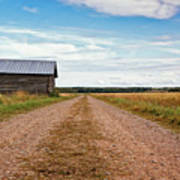 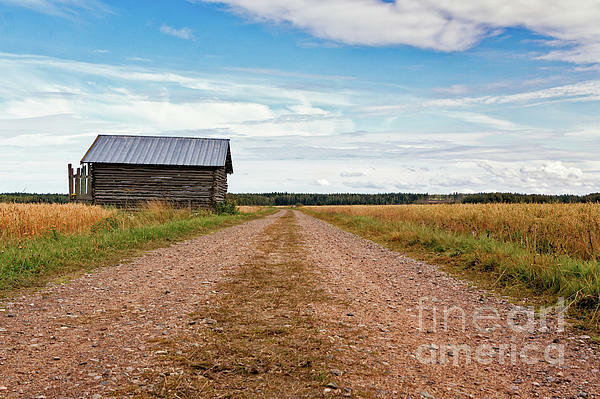 An old barn house stands by the gravel road leading through the fields in the rural Finland.